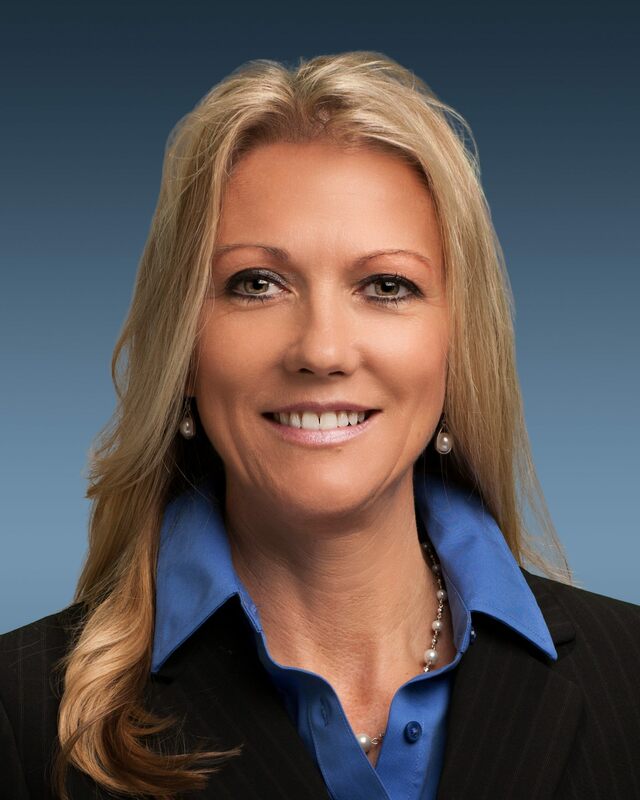 April Arnzen is human resources senior vice president at Micron Technology. She is responsible for aligning team members to Micron's business strategy. She was appointed to her current position in 2015. Since joining Micron in 1996, Ms. Arnzen has held various positions of increased responsibility and worked across many functions within the Human Resources department. She helped shape many of Micron’s team member programs, including performance management, human resources business partners, total rewards, leadership development, succession and integration. Prior to her current position, she was the global director of Micron’s human resources business partner organization. Ms. Arnzen earned a bachelor’s degree in human resources management and marketing from the University of Idaho.